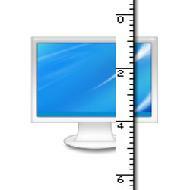 JR Screen Ruler is an easy to use, small screen ruler that you can use to measure distances on your screen. It supports pixels, centimeters, and inches. The length can be adjusted to fit your screen. 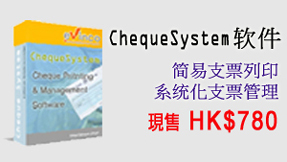 It’s real easy to use and very light weight program. It doesn’t take up much memory at all. Using a real user may making scratches on your screen. This “On Screen Ruler” will not make any scratches. JR Screen Ruler is especially useful in designing a document. It is a wonderful tool for web and graphic designers.